So sorry, this contest ended on November 21, 2018. We’ve got a four-pack of tickets to the Science Museum of Virginia that we’re just dying to give away. These include exhibit passes for three floors of interactive exhibits, plus access to giant-screen movies in the Dome. 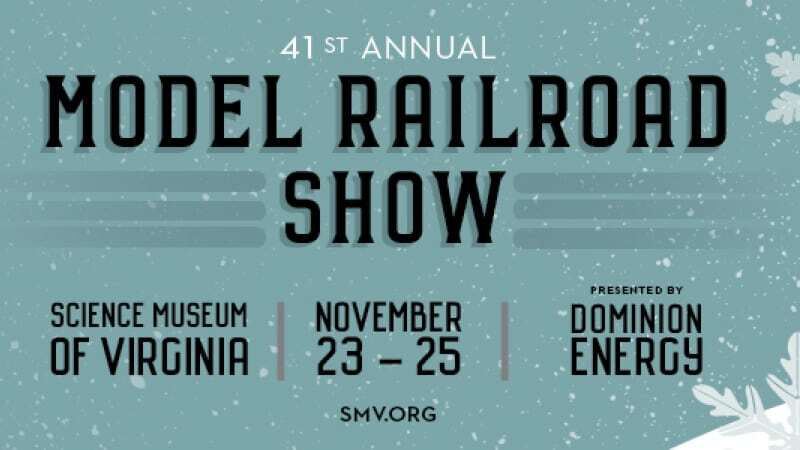 AND – best of all – get free admission to their 41st Annual Model Railroad Show, complete with demonstrations, experiments, both rare and traditional model trains, and a whole lot of holiday cheer. Perfect for families, children, train enthusiasts, and people who just love cool stuff. It’s a $76 value … try to pass that up. We dare you.